MacDonald, O'Donnell, Smith, Greer, (Broadfoot 45), Taylor, Thomas, Findlay, Wilson , Erwin, Brophy, (Frizzell 71),Burke, (Jordan Jones 52). Subs Not Used: Bell, Waters, Power, Samizadeh. 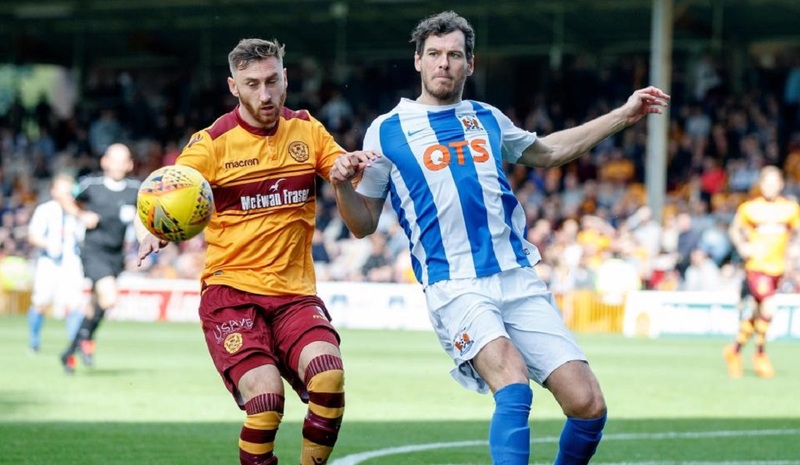 Motherwell got the better of visitors Kilmarnock, after a bright start by Killie. 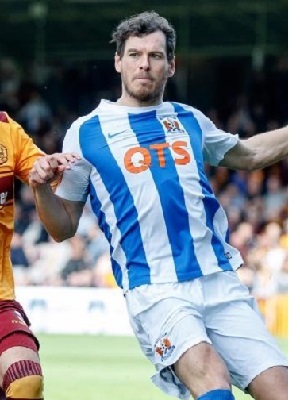 Gordon Greer's header came back off the Motherwell crossbar midway through the first half. 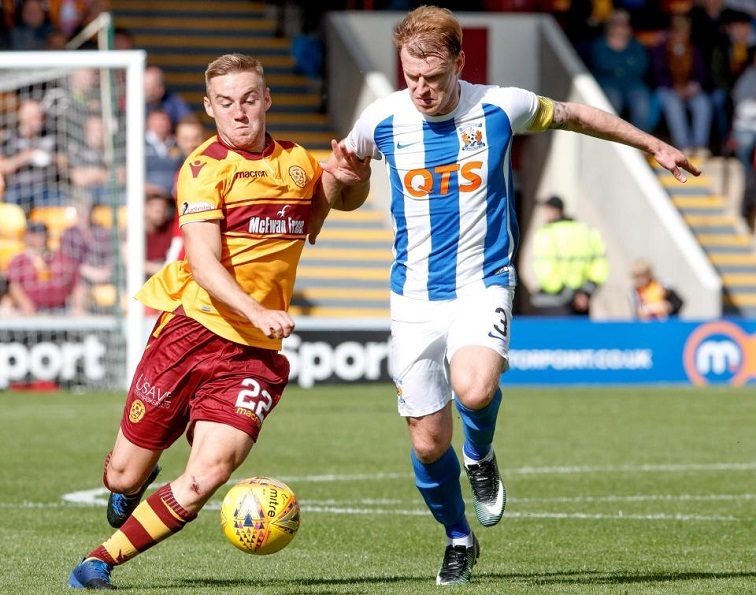 Killie keeper Jamie MacDonald twice denied Louis Moult after the break before Ryan Bowman fired the hosts into the lead. And, after Bowman had been fouled, by Wilson in the box, Moult converted a penalty to seal the points and make it three wins in a row for Well. 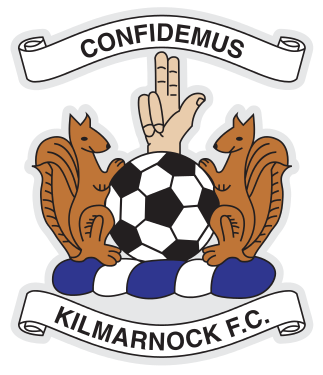 They move on to nine points after five league games while Kilmarnock have one point along with bottom side Dundee and Partick Thistle. Lee McCulloch: "First half, we were okay. We passed the ball pretty well, looked solid in our shape. I was happy at half-time. Second half, I thought we got bullied a little bit. 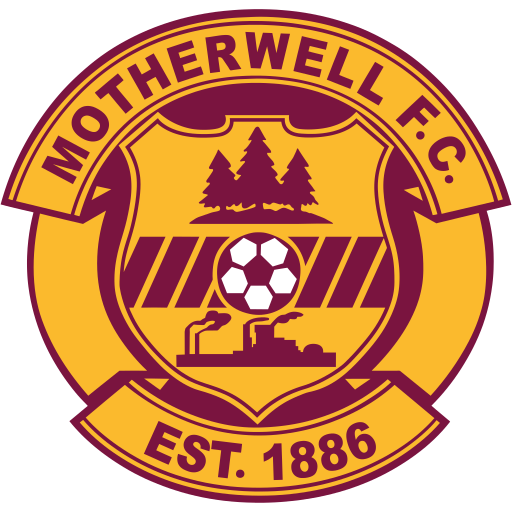 Motherwell played well - probably the better team for the first 25 minutes of the second half and I think that's what won them the game. There was no real aggression in our team and it was disappointing, especially second half. But that's the way football goes. It's not about shape, it's not about tactics sometimes. 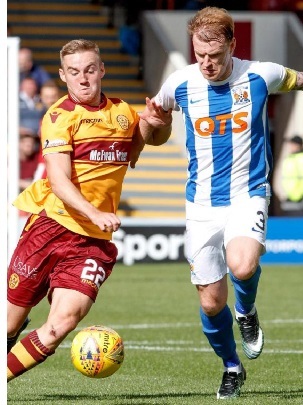 Sometimes it's just about winning your 50-50s, winning your headers and I thought Motherwell did that better than us today. I'm not worried at all. We should've had a better start, yes, but we haven't. With the players we've got, certainly on paper, we're a force but it's just getting them gelling together that the problem's been." 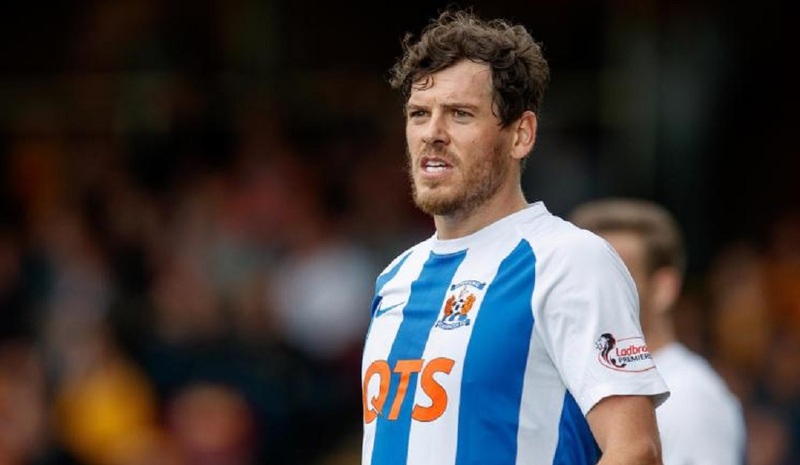 Gordon Greer: “I wanted to stay on but it just wasn’t getting any better and there wasn’t any point in making it any worse. The second half wasn’t a great watch. We need to do better. It’s down to the players that we have lost that game. We didn’t work hard enough. It’s very sad for me to sit here and say that. That’s the minimum requirement from us, that we work hard. We never worked hard enough, so we’ve lost the game. That’s how I feel right now. We’re all going to make mistakes and we can play rubbish in some games but as a team and a collective unit - not just the players who played, everybody behind the scenes — we never worked hard enough today and got what we deserved. That’s just what I felt when I was watching the game. I think Motherwell just worked harder than us and you can’t get outworked in this league. At the very least, you need to match their workrate. I think, up until now, we’ve been in every game apart from the two Celtic ones. We’ve been there or thereabouts and it’s unfortunate that we’ve lost games in which we’ve played really well. However, this was the first time that I felt we deserved to lose the game and it was down to a lack of work-rate. I think the gaffer has been great with us. He’s given us a game-plan and it’s us who haven’t carried it out. What can you do in that situation? You can only do so much. In my opinion, the players have let the gaffer down. It’s all about performances and I think we’ve been good up to now. Even the Celtic game at home, when we lost 2-0, I thought we had a strong shape and we worked really hard. They were just better than us on the day."